Gruppe 5 | Vote for me! Six politicians, six voters. One side is canvassing. The other side is voting. At the end, we find out whether or not the politicians were able to win over their voters. Vote for me! 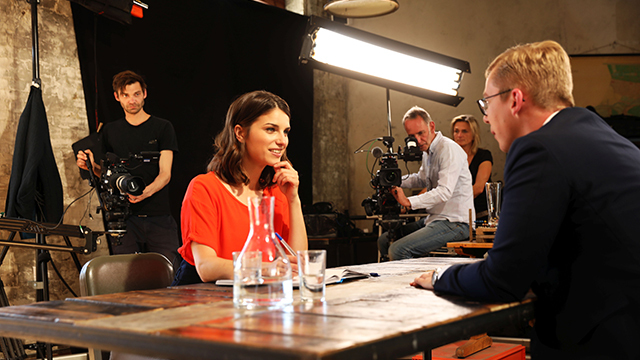 is a young, innovative political show presented by Sandra Rieß. 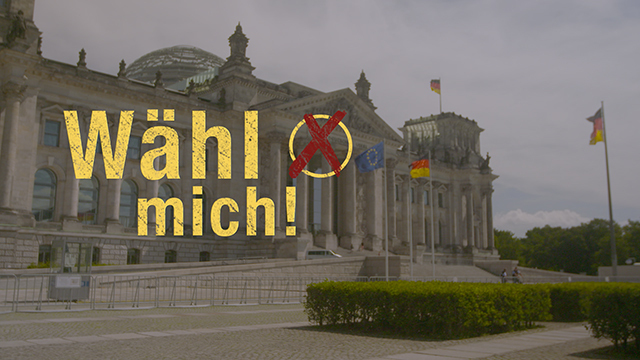 The focus is on six young politicians from the German CDU, SPD, Linkspartei, Bündnis 90/Die Grünen, FDP and AfD parties.